Enjoy the convenient location and upgrades of this unit in the highly sought-after Golf Club Condominium complex. This is a 2 bed, 1.5 bath corner end unit in the secluded last building. Kitchen, baths, appliances, full size W/D, instant hot water, all flooring, doors, light fixtures, window coverings throughout have been updated. Gas fireplace with antique mantel. 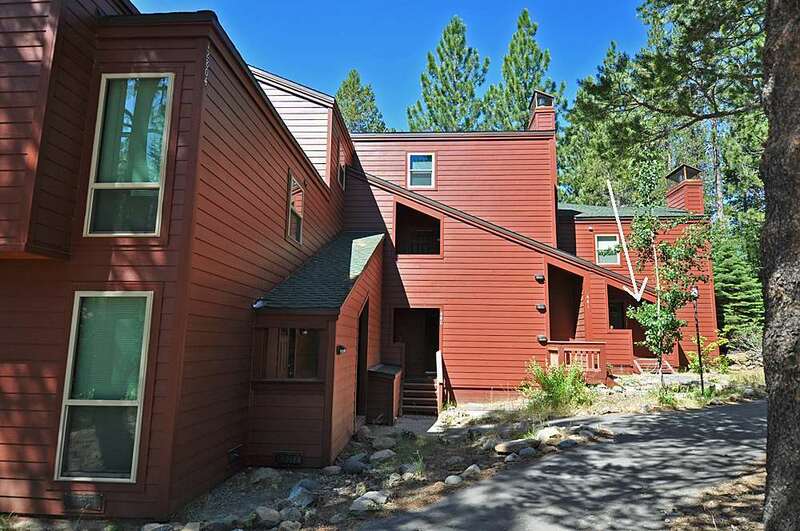 Adjacent to the Tahoe Donner Golf Course, the Lodge Restaurant, Z's Market & Deli and the Trout Creek Recreation Center. See the VIRTUAL TOUR.